Waaaah! Nobody wants to by my CO2! Here we have a project with a power plant looking for someone to buy the CO2 they capture and evidently we have no takers thus far. Basin Electric Power Cooperative is searching for customers to buy the carbon dioxide it plans to retain in an experiment to reduce emissions of the gas from its Antelope Valley power plant, a company official said. 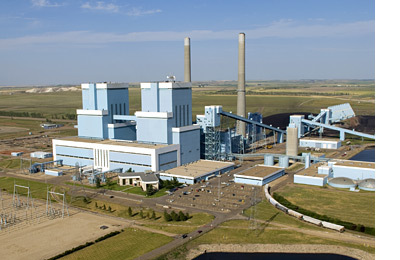 Great Plains processes lignite coal to make synthetic natural gas and retains much of the carbon dioxide in the process. Man I would have thought Al Gore would have been first in line to buy all this nasty CO2 up so he could stick it someplace. Perhaps he’s blowing all his money on masseuses, divorces and his new bachelor pad in upscale Montecito, California. Talk about more CO2 Insanity. Comments Off on Waaaah! Nobody wants to by my CO2!